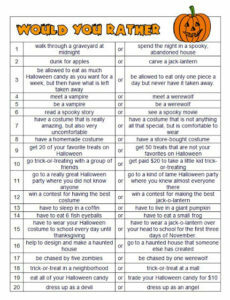 This activity is similar to the game Scattegories but with a Halloween twist! This would work great as bell work, for fast finishers, at a literacy center, or any time you need an extra activity this month. 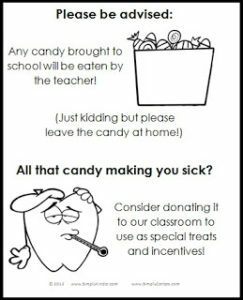 Get Yours for Free Right Here!